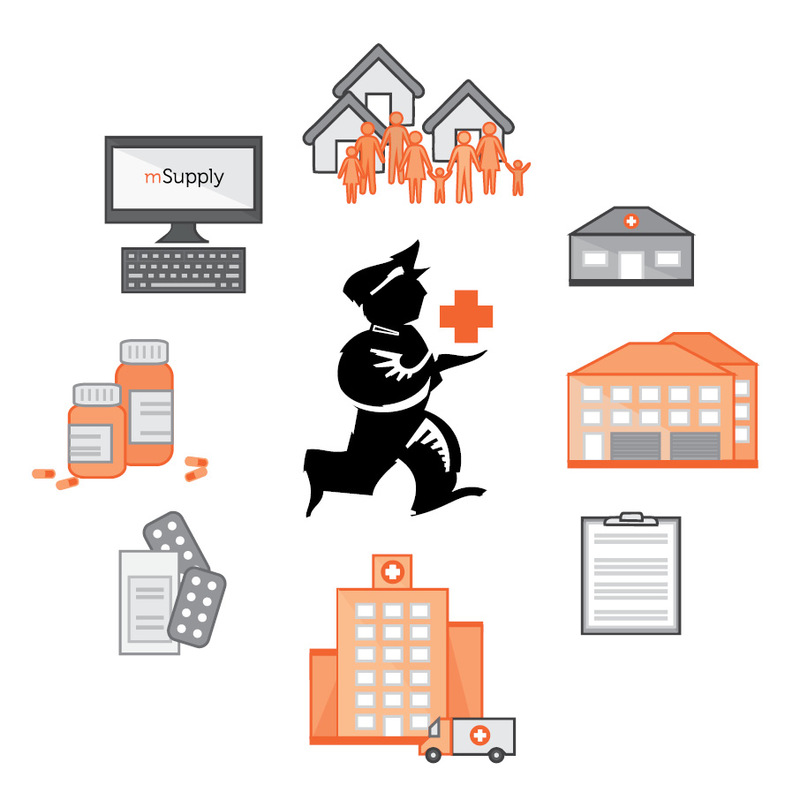 Whether you run a pharmaceutical distribution warehouse, or are a manufacturer needing dozens of connected users, or a small dispensary, mSupply is a valuable partner. Welcome to mSupply! We're about pharmaceutical supply chain management in developing countries. We designed mSupply from the ground up with pharmaceutical warehouses, stores and hospital dispensaries in mind. Easily issue stock with a user friendly graphical interface. Automatically calculates how much you need to order. Helps you easily manage incoming goods & automates tasks. Sends letters to suppliers, collects responses, compares prices & more. Full inventory control on a by batch basis & tracks batch shelf locations. Built in safety measures including password protection & stock warnings. Graphical interface that is easy for people not experienced with computers. Import mSupply data into your existing software. mSupply is highly customizable by the end user to get it working just the way you need. In use since 1998, and has handled millions of transactions. Easily correct errors with a full audit trail. We take looking after our clients very seriously. mSupply mobile will run on a tablet or smartphone. Designed to work well in environments with intermittent power and internet connections. Includes a full user permissions system and a log recording all significant user actions. Works on all your favourite platforms: Windows, Mac, Linux & more. Interacts well with other software & ensures your data is never lost. Easy stock taking & dozens of pre-configured reports. Create your own reports and save them for future use. Create your own categories for searching and sorting. We support super fast Zebra networked label printers. mSupply includes a comprehensive system to produce easily understandable information for patients. We're from New Zealand, but now do most of our work in South-east Asia, Africa and the Pacific. Between our great customers and fantastic partners, we've got the whole world covered.